Here is what so many of you school leaders asked us to add to our existing awesome parents communication tool and we listened! With My Little One now includes the following time-saving, money-making features you asked for! 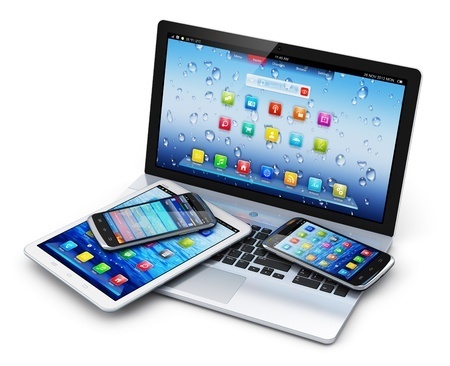 An easy to use online payment processing capability that lets you bill the parents online and also accept payments form parents form any major credit card. With My Little One’s new electronic attendance system works on affordable android devices making it easy on the school to get started. This service will eliminate the need for you to use and keep track og attendance daily sheets and also will eliminate for you to store the old sign sheets for 3-5 year (required by most states) because it does it for you in the cloud. 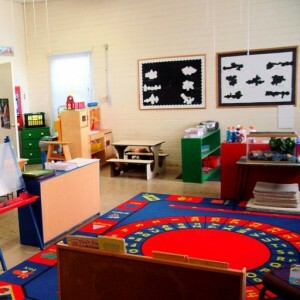 The system also securely gather’s electronic signatures and tracks over-times accurately so that you can charge for those hours using the With My Little One’s online billing system. 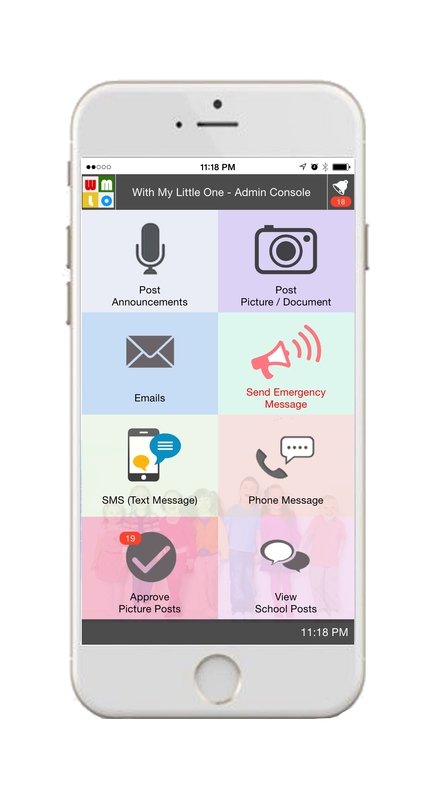 With My Little One’s communication tool comes with new features that will save even more time and hassle for the teachers and administration to communicate with parents. Anything from emergency messaging to everyday school pictures and news are covered in With My Little One’s smart communication system. 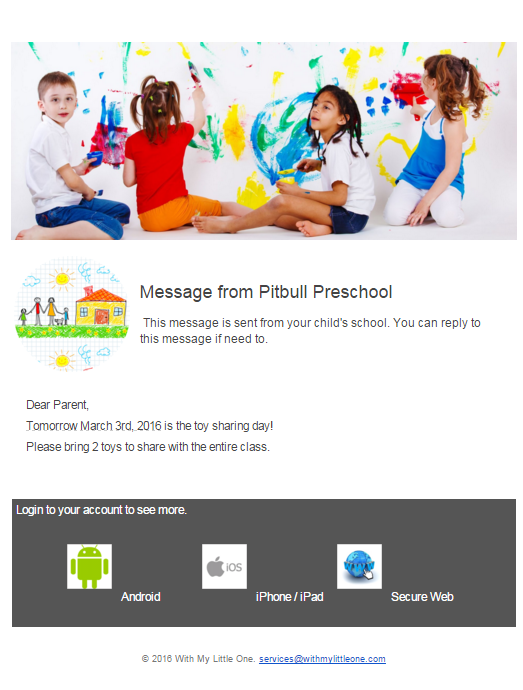 Bonus: Register your school today and receive a FREE android device that you can use for the With My Little One’s electronic attendance system! Offer expires soon. Call now!